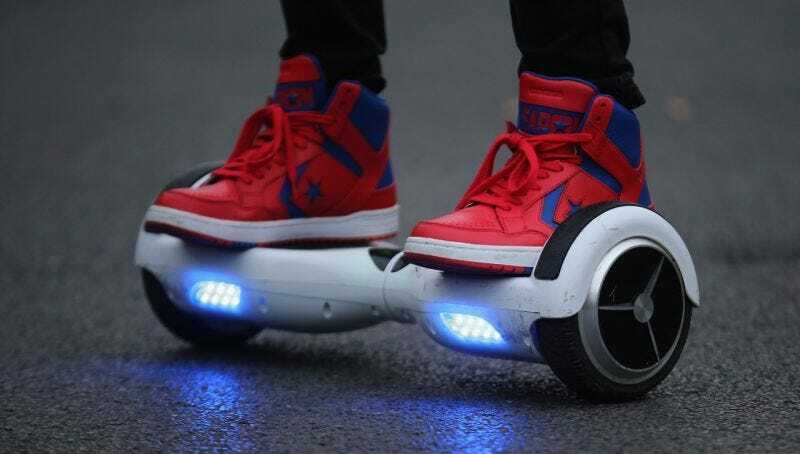 Plenty of people opened up a gift to find a hoverboard this year. A hearty chunk of that group has already crashed them. Combining a combustible gimmick-toy with a day filled with alcoholic beverages and familial angst is a recipe for wiping out.